It can be tricky trying to navigate the maze of gun laws at the federal and state level. Fortunately, in a free state like Kentucky, there are only a few laws that you’ll need to worry about to make sure you stay on the right side of the law. We’ve got everything you need to know about how to buy a gun and be a responsible gun owner in the Bluegrass State! Buying a firearm in Kentucky can be both easy and tricky at the same time. It’s easy because there are no state laws specifically regarding the purchase of a gun. But that also makes it tricky, because you’ll need to be aware of the federal laws on buying firearms. 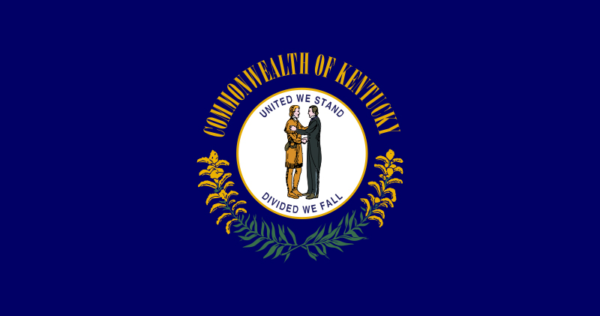 As a free state, no permit is required to purchase a handgun in Kentucky. That doesn’t mean you can just walk into your local gun store, grab that new Sig off the shelf, and walk out. There are still federal laws to buying a handgun that you must follow. These requirements only apply when you buy a handgun from a gun store, not a private seller, since stores are federally licensed firearms dealers. Hopefully, none of you fall into any of the prohibited categories, and are good to buy a gun! If you purchase a handgun through a private sale (i.e not from a licensed firearms dealer), then the rules are a little different. To buy a handgun through a private sale you must be 18 or older, but no background check is required. Even with these lax rules on handguns, there are only some situations where someone under 18 is allowed to use a handgun. 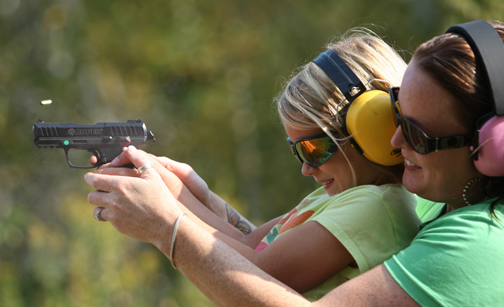 At home, with the permission of your parent or legal guardian, carrying the handgun for self-defense. Long guns need love too! 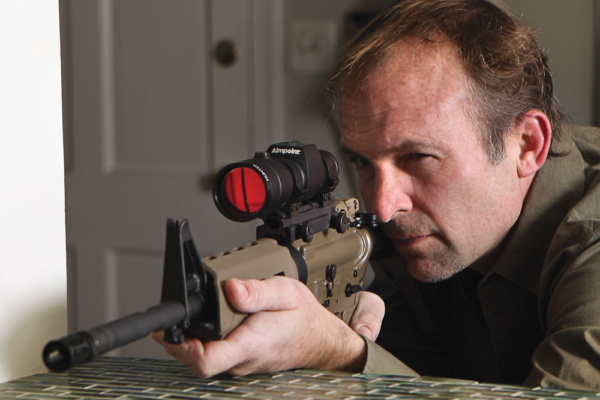 The laws on buying a long gun are similar to the ones for handguns. Kentucky also does not have any specific laws on purchasing long guns, so the default is to follow federal laws. The same prohibitions that applied to handguns are still in force for long guns also, since they are federal laws on gun ownership. Like with handguns, a background check is not required when buying a long gun through a private sale. Kentucky actually does not have an age requirement for buying a long gun, so you can get one at any age! Though you might need your parents’ help to afford that Benelli and you’ll need to get their permission carry it around the house. Once you’ve got that shiny new gun, be careful where you take it! Open carry is generally allowed in Kentucky, with some exceptions, like courthouses and police stations. Basically, anywhere there are metal detectors, you can probably assume your gun would not be welcome. Of course, if you’re out somewhere and no one else is open carrying, you might want to rethink that Glock hanging on your hip and all the unwanted attention you might be getting. To carry concealed, you will need a permit, unless you are carrying concealed on your own property, or property you are leasing, either for your home, or for your business. If you are an agent or messenger of an express company, or a US mail carrier, you can also carry concealed when on duty. Don’t piss off the mailman! For everyone else, check out our Kentucky CCW section to find out all the requirements for getting a CCW permit and the additional laws you’ll want to keep in mind once you start carrying concealed. Or Jeepin’… or Honda…ing. 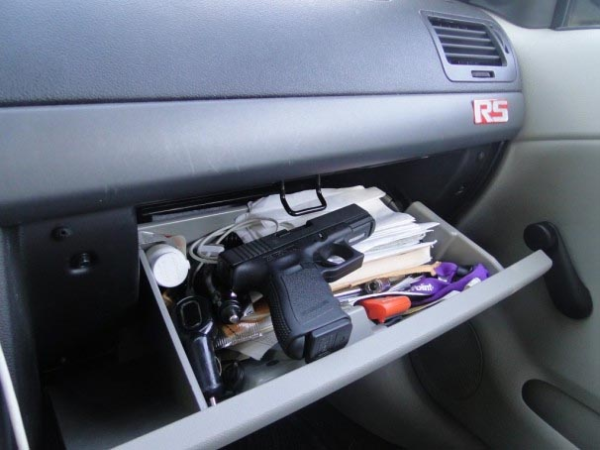 Your loaded firearm can be transported in the car as long as it is stored in a container, compartment, or any type of storage space originally installed in the car by the manufacturer. That cardboard box you duct taped to the passenger’s seat does not count! There are special rules on shooting wild animals! It is illegal to shoot any wild animal from an automobile at any time or place. But, boats may be used as long as it is not in a way that is prohibited by state or federal regulations. Living in such a free state, it’s a given that there would be laws for using your firearm to protect your home. Kentucky law has adopted what is commonly known as the “Castle Doctrine”, which allows you to use deadly force to defend your home in certain situations. Basically, the law says that you are justified in using deadly force against someone if you reasonably believe the person is going to cause death or great bodily harm to yourself or another person, when the person breaks into or is in the process of breaking into your house or vehicle, or was trying to kidnap someone from your house or vehicle. Unfortunately, self-defense isn’t only needed in the home, and that’s why Kentucky also has similar laws for when you are outside of your home. The “stand your ground” law says that as long as you are somewhere you are legally allowed to be, if you reasonably believe deadly force is necessary to prevent death or great bodily injury to yourself or someone else, then you do not have a duty to retreat, and may use deadly force to meet (and end!) the threat. And we’re done! 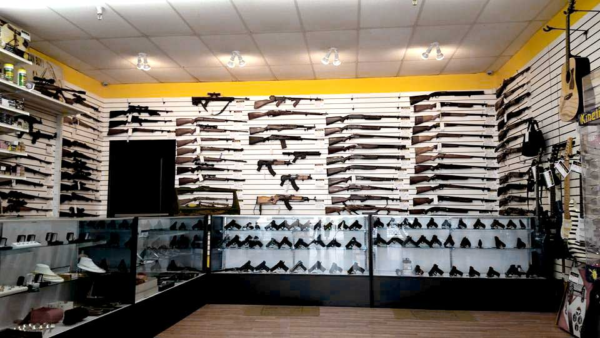 With your newfound knowledge of the gun laws of Kentucky, you can start that new gun collection you’ve always wanted. Hope you’ve been saving up! And if you want to learn more about carrying concealed in Kentucky, our CCW section has you covered. Before you start your Glock collection though, you might want a sturdy safe to keep all your new toys, and keep them away from prying eyes while you’re out of the house. If you’re just starting out, a basic gun cabinet, or even just a decent handgun safe may be all you need. Once your guns start multiplying, you’ll want the biggest safe you can afford!